Courtesy of SETH BALUCH, TeamPete Realty Services, Inc.. The Seneca by McNaughton Homes. For comp purposes. 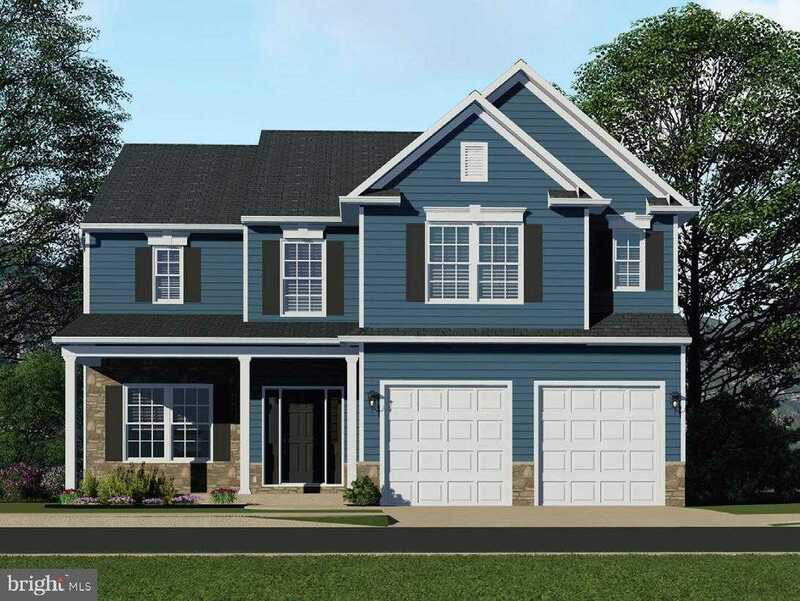 Please, send me more information on this property: MLS# PACB108956 – $432,986 – 1872 Sansa Drive, Mechanicsburg, PA 17055. I would like to schedule a private showing for this property: MLS# PACB108956 – $432,986 – 1872 Sansa Drive, Mechanicsburg, PA 17055. © 2019 Help-U-Sell Detwiler Realty. PA DRE # All Rights Reserved. Real Estate Website Design powered by Home Junction.